Easter will be here before you know it! 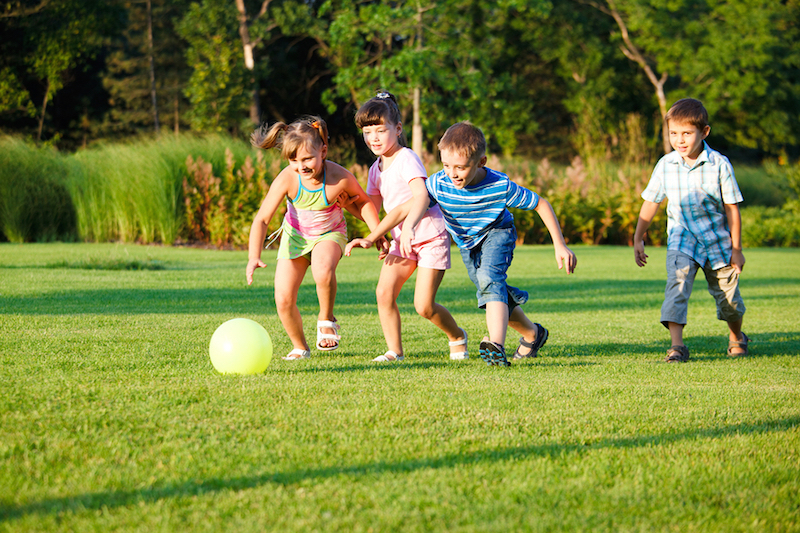 Spring is in full swing, and while that typically means it’s time for a lot of outdoor activities in Lantana and surrounding areas like Flower Mound and Argyle, sometimes spring brings rain showers. 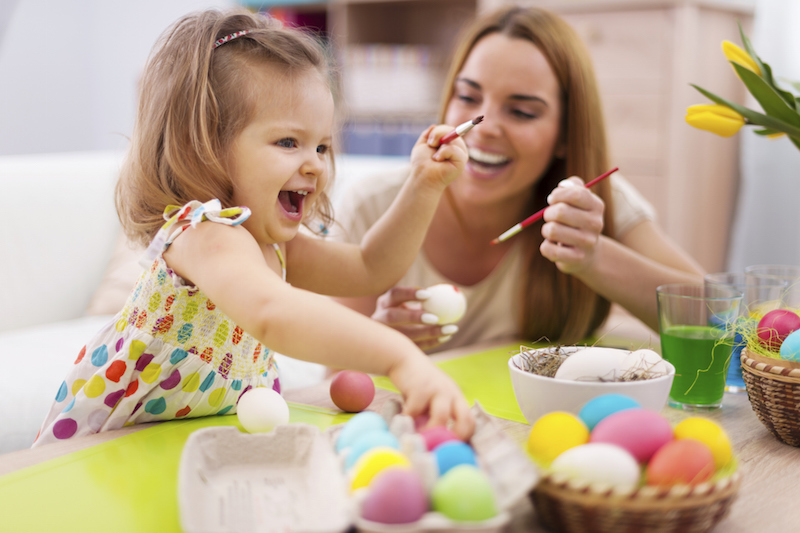 If you find yourself trapped inside or wanting an escape from the sunshine, try out these simple Easter crafts with your little chickadees! Lantana would not be one of the top DFW master-planned communities without our wonderful and dedicated homebuilders. 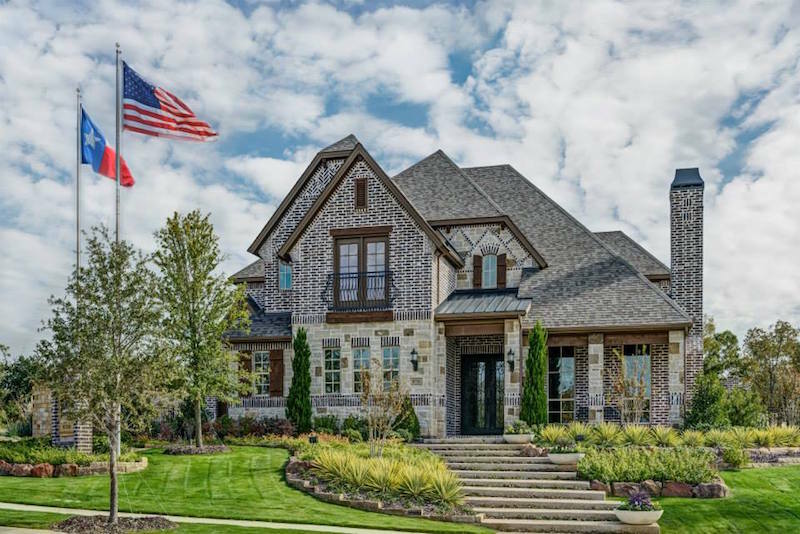 One of these homebuilders is Newport Homebuilders, which builds in the Bellaire neighborhood of the Lantana community, where Flower Mound and Argyle meet.